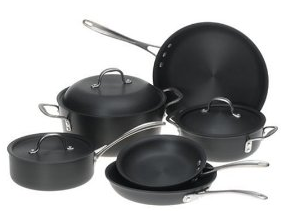 Amazon has some unbelievable prices going on right now for Calphalon. These babies can be pretty pricey but right now you can score some of them for as much as 80% off. Like their Every Day Pan with Lid for only $39.99 (org $168). Plus shipping is free with Amazon Prime. You can see all the Calphalon products here.